Wanna know what gives mustard and curry that vibrant yellow color? Turmeric. The ancient superfood spice that is suddenly getting lots of attention and is basically the Queen Bee of the spice gang. 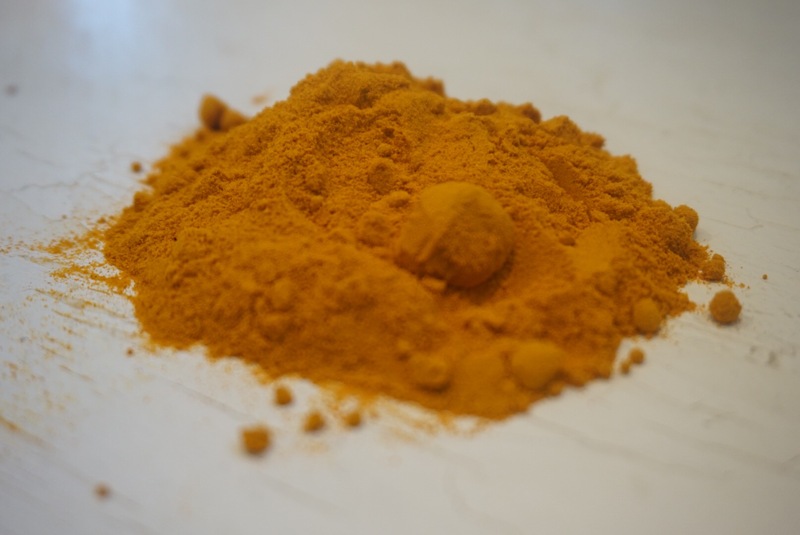 Turmeric has long been used in traditional Chinese medicine to improve digestion and liver function, ease arthritis pain and inflammation, and is now being used to fight diseases ranging from arthritis to ulcerative colitis. Now, let me quickly breakdown how turmeric works. For liver function, turmeric improves its ability to get rid of unwanted chemicals. When turmeric is combined with the liver, it becomes extremely proficient at getting rid of dietary carcinogens. Another benefit is how it attacks free radicals. These radicals can attack proteins, fatty acids, and even DNA. Turmeric is potent enough to neutralize these and rid the body of them. 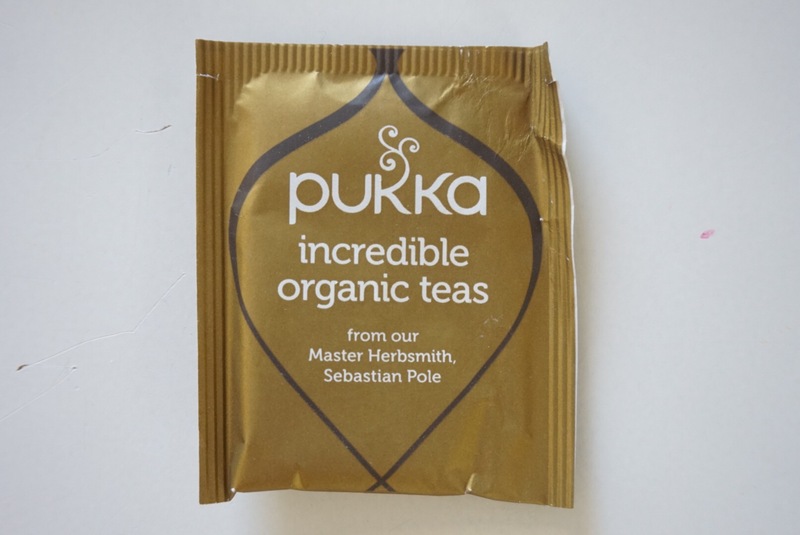 It also boosts the production of your body’s natural antioxidant enzymes. Another HUGE benefit, and possibly its strongest, is turmeric’s strong anti-inflammatory properties. It destroys the main free radicals that damage cells in the areas you experience arthritis pain. Working turmeric into your diet is a seriously smart move. It will make you feel better (as it also helps the body to release serotonin, in turn helping with depression) while staving off more serious illnesses. 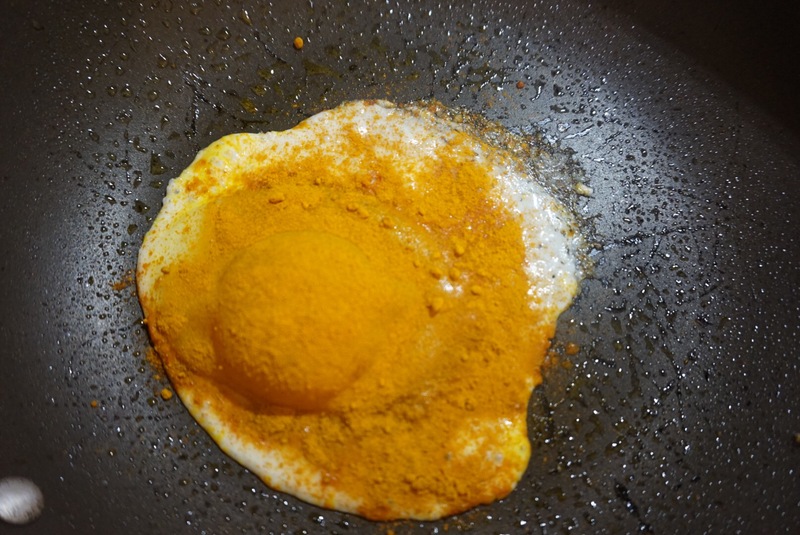 On to ways I use turmeric in diet. 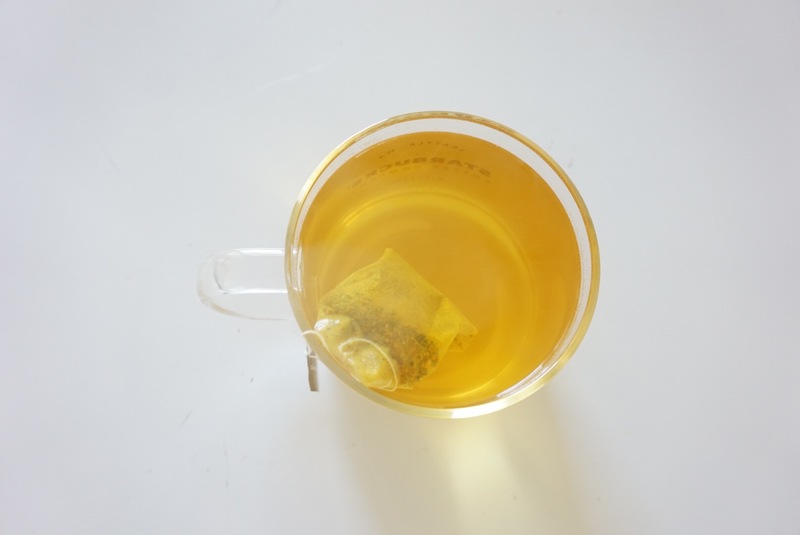 I drink turmeric tea everyday after lunch. You can make your own, or get it from the store. Here is my favorite store brand. I also incorporate it in a lot of my meals. 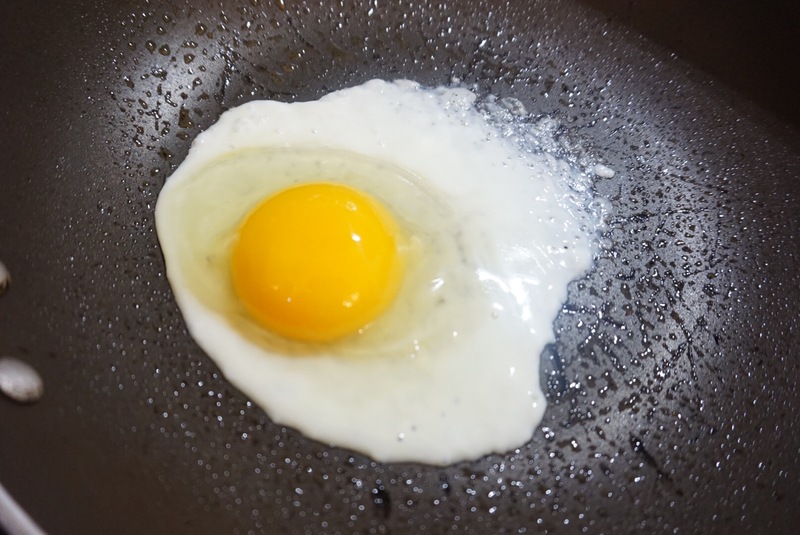 For example, one of my favorite ways is to cook it into a fried egg. 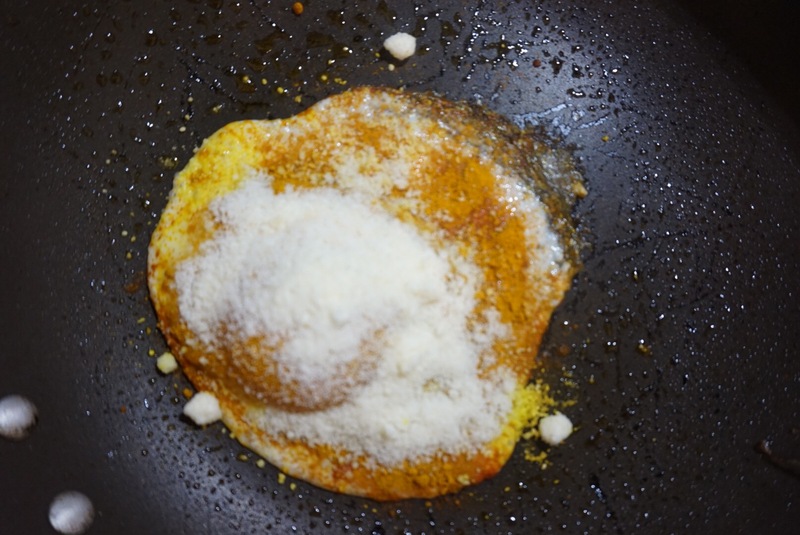 Just sprinkle the top of the egg with turmeric after cracking it in the pan. When you flip it over it will cook into it giving it a yum mustardy taste. 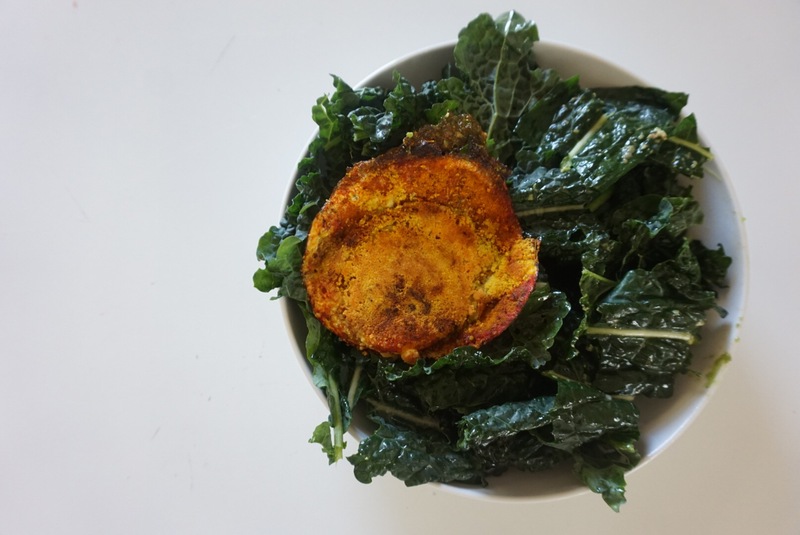 Then top it on a kale salad for an amazing nutritious meal. Another way is to mix it in to ground turkey, chicken, or beef while browning it. you can also sprinkle some parmesan on top. There are so many wonderful recipes you can incorporate turmeric in. I desperately urge you to log on to Pinterest and start surfing. You will not be sorry you added this super spice into your life. Your teeth with show it too, cause…ta daaaa it also works as a teeth whitener!